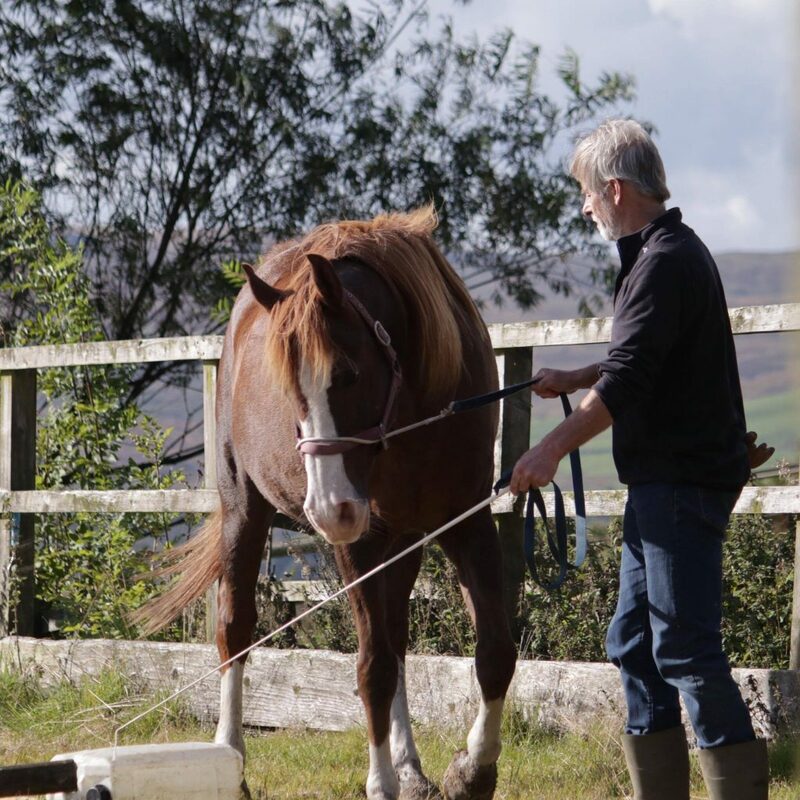 Tellington TTouch Training for Horses is a gentle, kind and respectful training method to help horses overcome a variety of health and behavioural issues. Have you ever noticed how horses throw their heads up and stiffen their muscles when surprised or alarmed? Sadly they can get stuck in these tension patterns which can affect their way of going and their behaviour. Some horses hollow their backs when being ridden, preventing their legs and shoulders from moving freely. Horses that are ridden in an over-bent way are unable to fully engage their backs and hind legs so their movement is restricted. Paying attention to your horse’s posture can tell you a lot about what she/he is thinking and whether she or he is in pain. 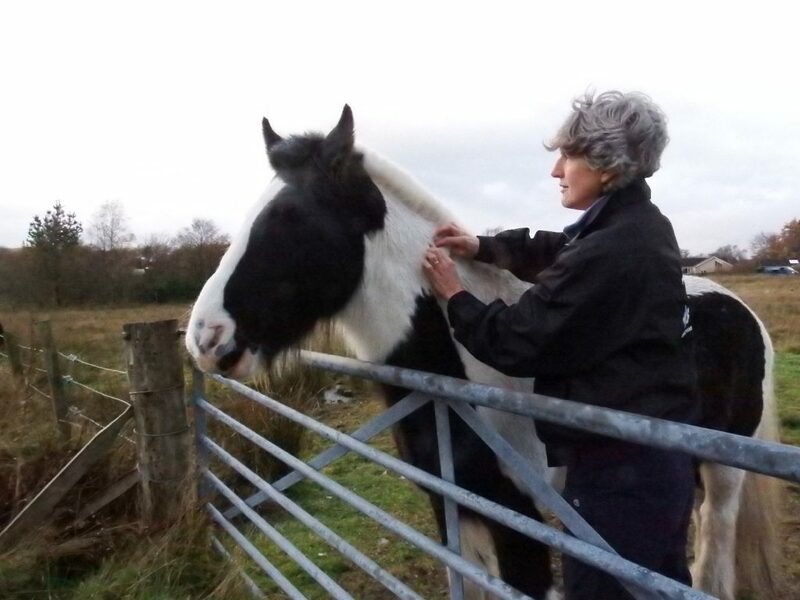 The Tellington TTouch Training for Horses focuses on the link between posture and emotion to help horses cope better with situations that concern them. 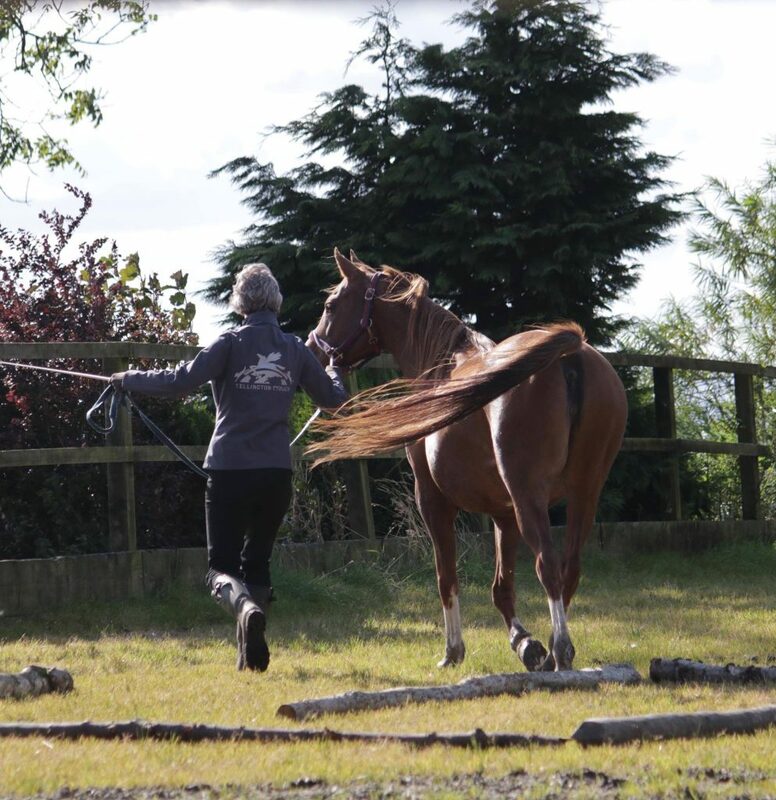 TTouch Training is also useful to help horses recover from injury or to cope with periods of box rest. Horses are like people in the way they can hold tension in their bodies, and like people, they can hold these patterns habitually, which can affect how they move and behave. 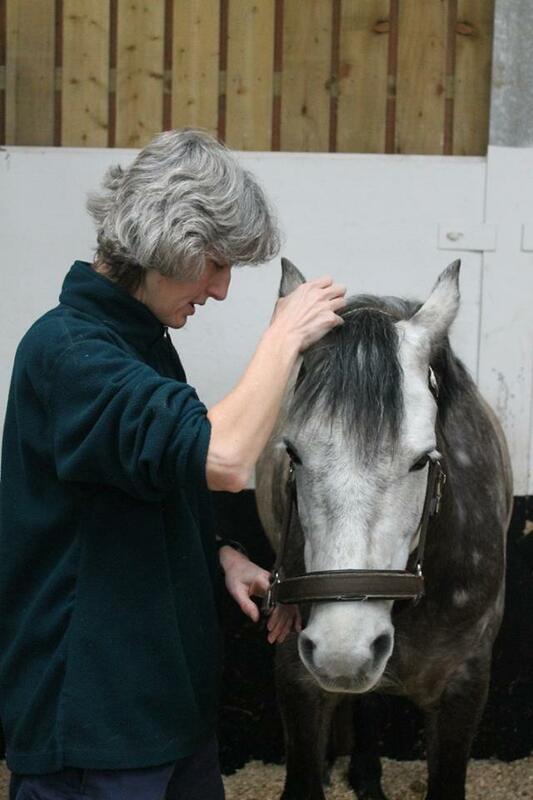 Tellington TTouch Training helps the horse be more calm, focussed and happy to work with you. We work with respect and kindness to achieve our goals, without resorting to dominance and fear. Increase your horse’s confidence in difficult situations by helping him/her to act rather than react. I work throughout Cumbria, Lancashire, North Yorkshire, Durham, Northumberland and the Scottish Borders but can travel further if required. One-to-one sessions or day or half-day workshops. Session is £40 (an hour and a half usually) plus mileage depending on where you are. No mileage charge applies within 30 miles of my home base in South Cumbria or 30 miles around Mawdesley, Lancashire.